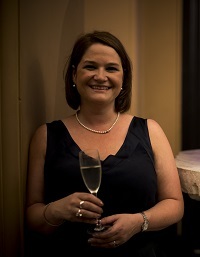 the third novel by number one Sunday Times bestselling author Gill Sims (pictured). Shipster. Why Mummy Doesn’t Give A **** will be published on 27 June 2019.
published earlier this year, was a Number One Sunday Times bestseller for seven consecutive weeks and has spent a total of 19 weeks in the Top Ten, recently jumping back in at Number Ten ahead of Christmas. Since publication of her first book just over a year ago Gill has sold over half a million copies of her books across all formats. going quite as she planned. next for the Russell family."